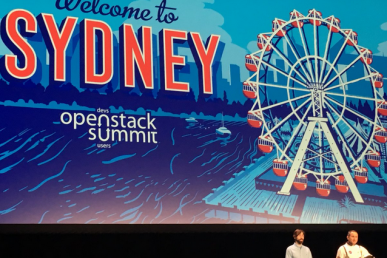 When you’re building software for the OpenStack ecosystem, a key challenge is doing integration testing: you need to be able to get a working, “clean” and up-to-date install of OpenStack as quickly and easily as possible. 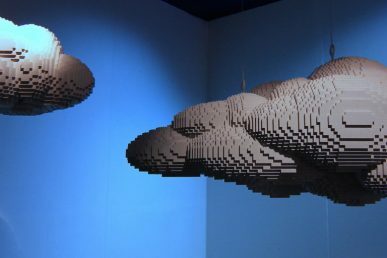 To help solve this problem, CloudLab, OpenLab, and the OpenStack Foundation are teaming up to provide the OpenStack community with powerful new ways to build and test additions to the OpenStack software ecosystem. CloudLab is a facility funded by the National Science Foundation to support work on the fundamental architectures of cloud computing and the new applications they enable. 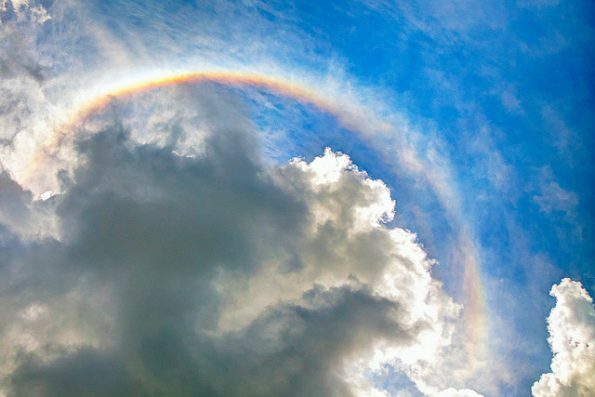 CloudLab is not, itself, a cloud: it’s a laboratory environment that gives researchers the ability to build their own clouds by controlling and monitoring the environment at a lower level than typical cloud software stacks. For instance, the “hello world” of CloudLab is to create a new OpenStack cloud from scratch. The process takes about 10 minutes, and at the end, the user has complete control of their own private OpenStack cloud, allowing full administrative rights and root privileges to monitor, modify and replace any part of the system. This includes OpenStack itself, the hypervisor, the networking and storage systems and any software built on top. CloudLab has about 1,000 machines in three data centers at University of Utah, University of Wisconsin – Madison and Clemson University. It offers bare-metal hosts, an Ethernet network with OpenFlow 1.3 throughout, isolated storage (HDD, SSD, and NVMe), and cross-country Layer 2 networking through Internet2. The CloudLab sites are in the process of adding hundreds more hosts, which will feature top-end GPUs, field-programmable gate arrays, programmable network interface controllers and user-imagable (ONIE) switches. 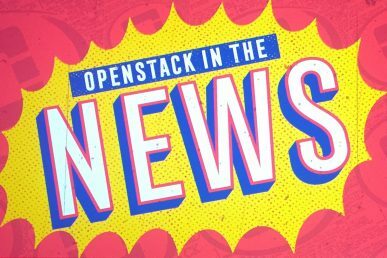 Huawei and Intel are both contributing full-time contributor resources and infrastructure to the project at its launch and Open Telekom Cloud and VEXXHOST are providing OpenStack-powered public cloud infrastructure for testing. OpenLab is in the formative stages and looking for additional contributors and feedback. 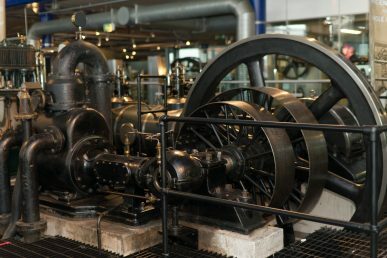 CloudLab is partnering with OpenLab to make these resources available to projects in the OpenStack ecosystem that come from academia and/or have research or education aspects. If you think you may qualify under this criteria, please see the CloudLab acceptable use policy at https://cloudlab.us/aup and contact [email protected] for more details on getting started. Meeting users needs through open infrastructure integration.